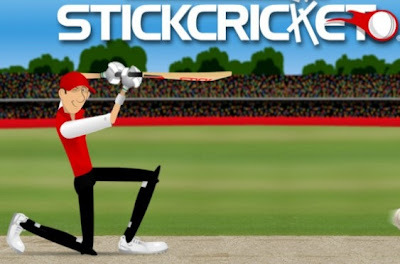 Stick Cricket is one of the most old and most played game on the Internet. its a really exciting Cricket game that is not only available for PC but also for Mobile Phone operating systems such as Android and iOS. Stick Cricket was launched 7 years ago in 2006. In the game you have to do batting and make maximum runs. you can choose to play 5, 10 or 20 overs. however you cannot do bowling in this game. I love playing Stick Cricket on my Android Smartphone. so i would also recommend you to give it a try.